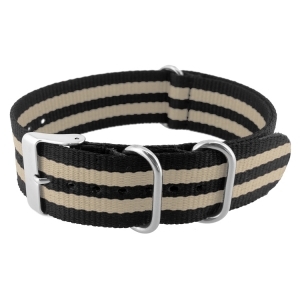 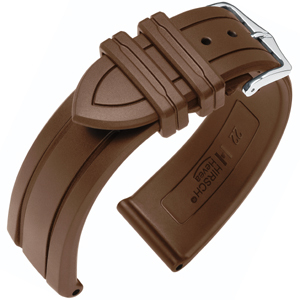 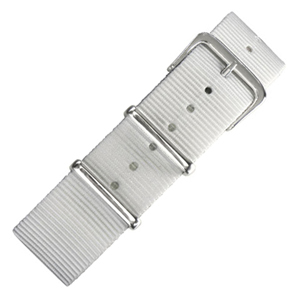 This is our SALE section of 20mm watchbands. 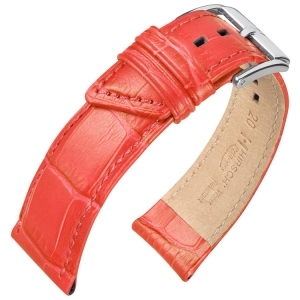 Great quality, but no longer part of our collection. 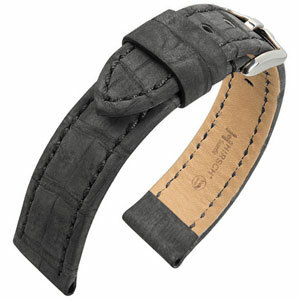 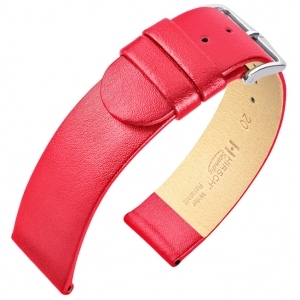 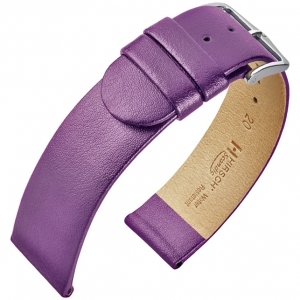 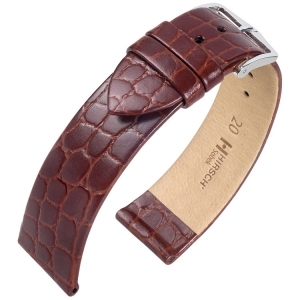 The Hirsch Sueda is a wonderful watch strap made of real Kaiman crocodile skin.